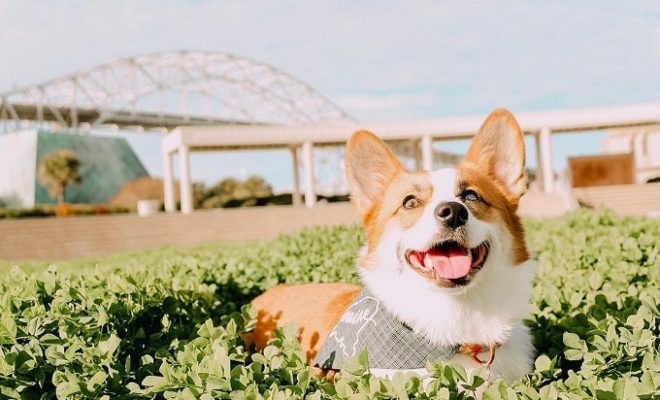 Alissa Bowman, a Texas Coast corgi owner, was hoping to meet others who had a similar love for these animals when she decided to create a social media event page to do just that. She coordinated a Facebook event post which garnered so much attention it blew her away! 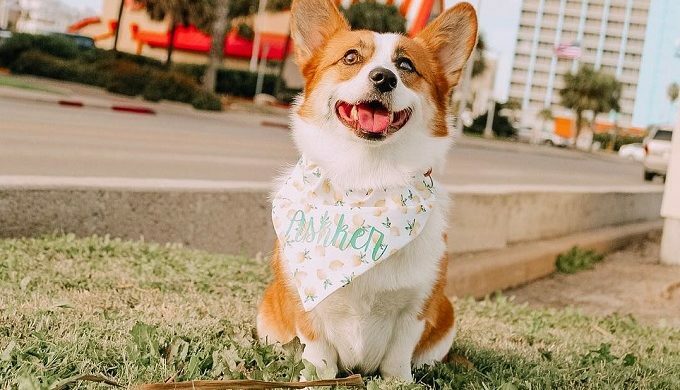 “I thought it would be maybe 10 corgis on the beach and I woke up the next morning to over 20,000 views on the page and over 500 RSVPs,” she explained to ksat.com. A Welsh Corgi, often referred to as just a Corgi, is defined as a small herding dog breed which has its origins in Wales in the United Kingdom. There are two distinct breeds which are recognized, being the Cardigan Welsh Corgi and the Pembroke Welsh Corgi. Of the two, the Pembroke appears to be the most popular (which is the one favored by Queen Elizabeth II), and, unfortunately, the Cardigan has been listed as a Vulnerable Native Breed by The Kennel Club. Those who keep them as pets have spoken of them as extremely lovable dogs. Owners have dedicated entire blogs and social media accounts to them (see Alissa’s blog and Askker’s Instagram account at their respective links). The first annual Corgi Con in Corpus Christ will be held at J.P. Luby Beach at mile marker 203 in June. 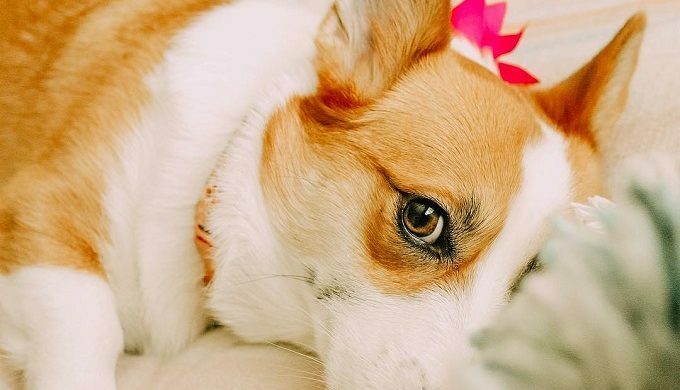 Corgis and their human counterpawts are invited to attend, as well as dog lovers who don’t necessarily have the same such breed. No doubt there will be costumes, games, and fantastic group photo opportunities to be had. It’s going to be a great pawty indeed!